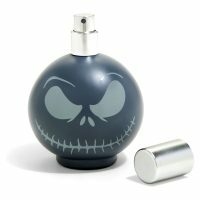 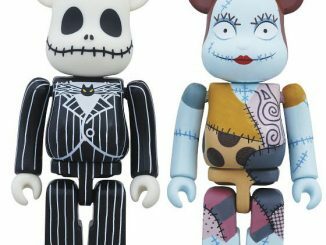 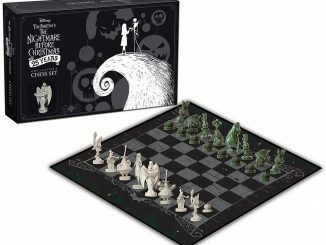 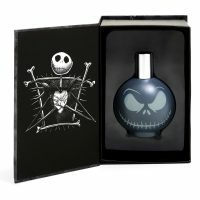 The Nightmare Before Christmas Bone Daddy Cologne comes in an awesome looking Jack Skellingtion spray bottle and fits right in with the rest of the line up that includes Rag Doll Fragrance and Sally’s Potion Fragrances. Even though it is quite inexpensive, the Bone Daddy Cologne is a generous 3.4-ounce size and comes in a great box for gift giving. 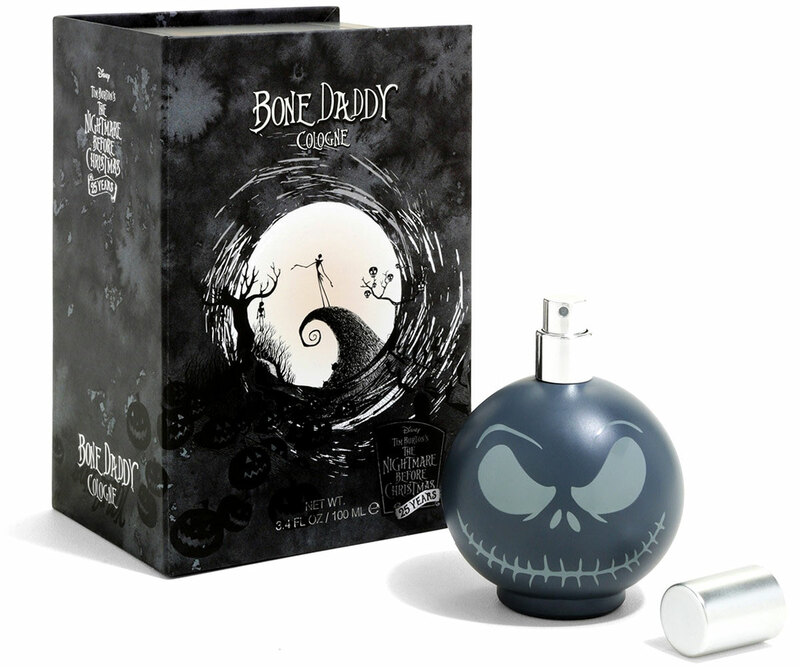 If it smells the same as the previous Bone Daddy cologne, which came in a bottle that wasn’t nearly as cool, the fragrance notes will include exotic citrus, warm woods, vanilla, cedar, clove, and amber. 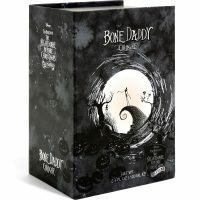 There’s no bones ’bout it, daddy! 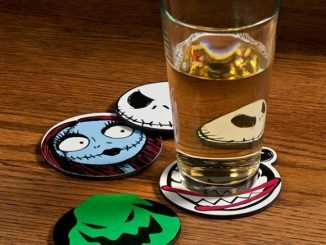 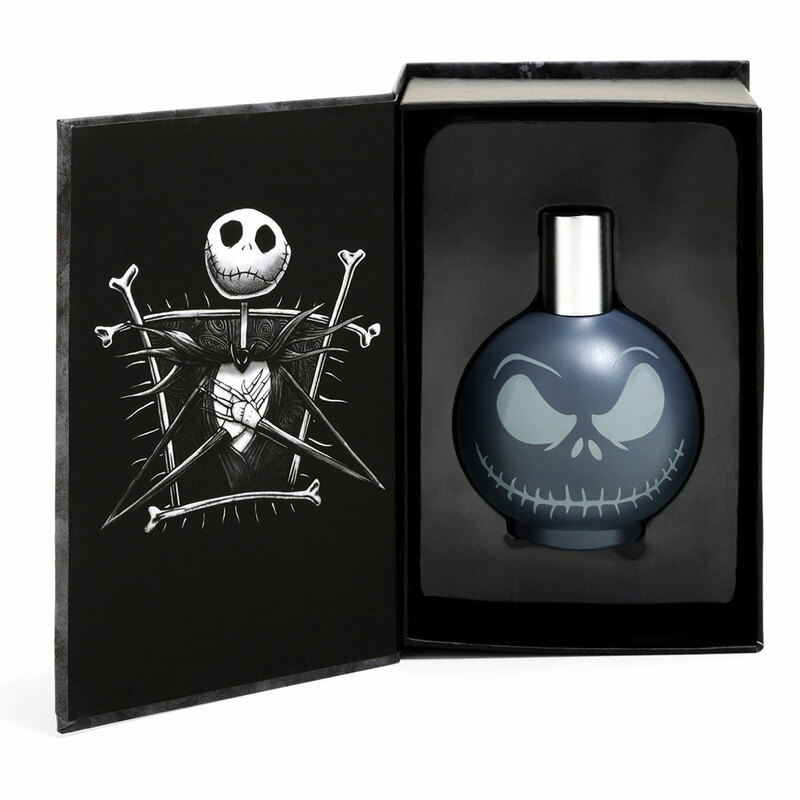 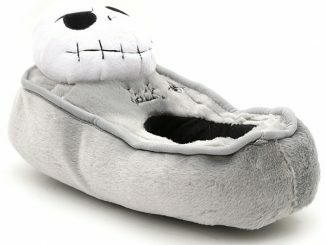 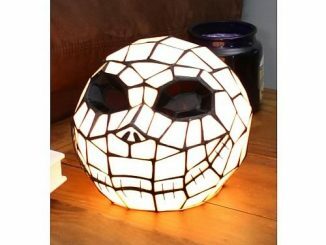 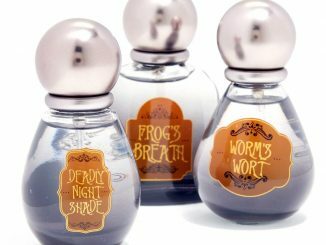 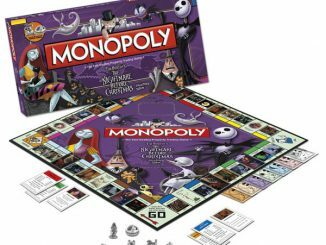 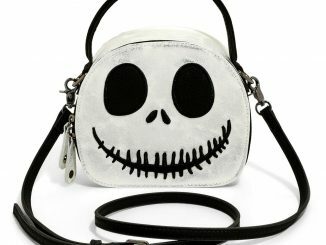 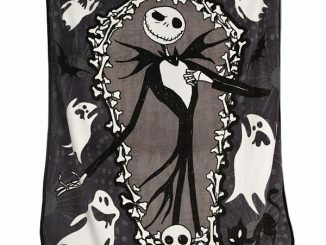 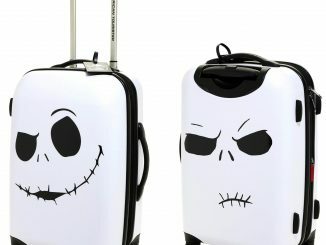 Wear this sweet smellin’ cologne inspired by Jack Skellington and you’ll be one stunnin’ bag o’ bones.